From classic questions like 'tell me about yourself' and 'what are your greatest weaknesses?' to puzzlers like 'sell me this pen' and 'how many traffic lights are there in London? 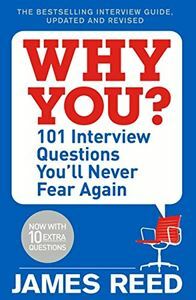 ', This book reveals what interviewers are really asking and how to answer them. 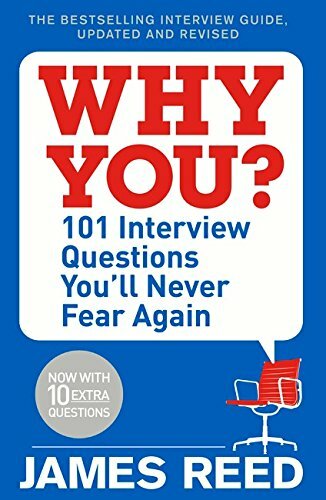 Designed to enable the reader to adopt the right mindset to safely cross the minefield that is the job interview to achieve success on the day.